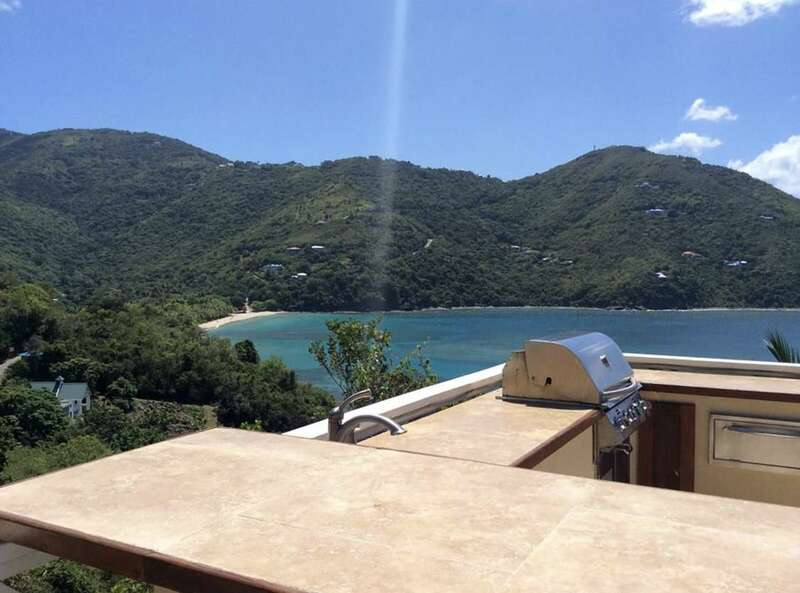 The views from this British Virgin Islands income producing property are absolutely amazing. 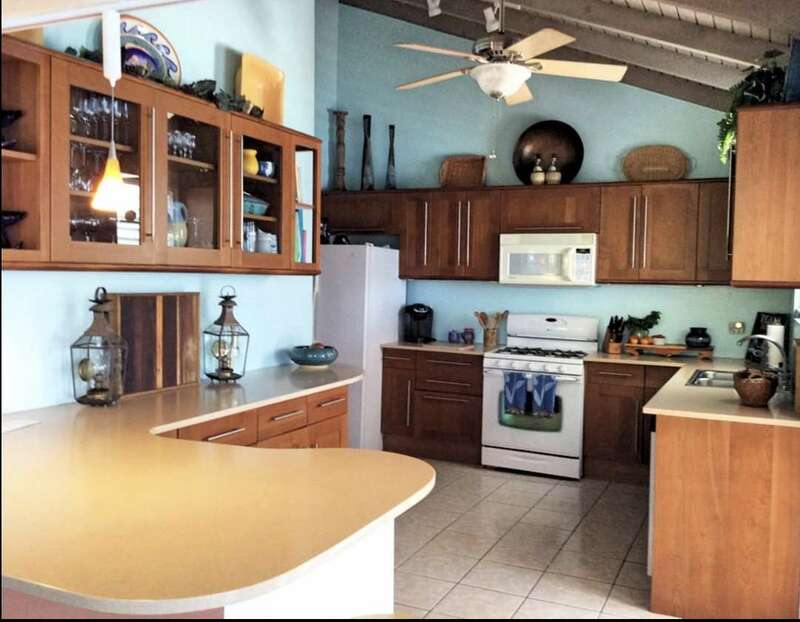 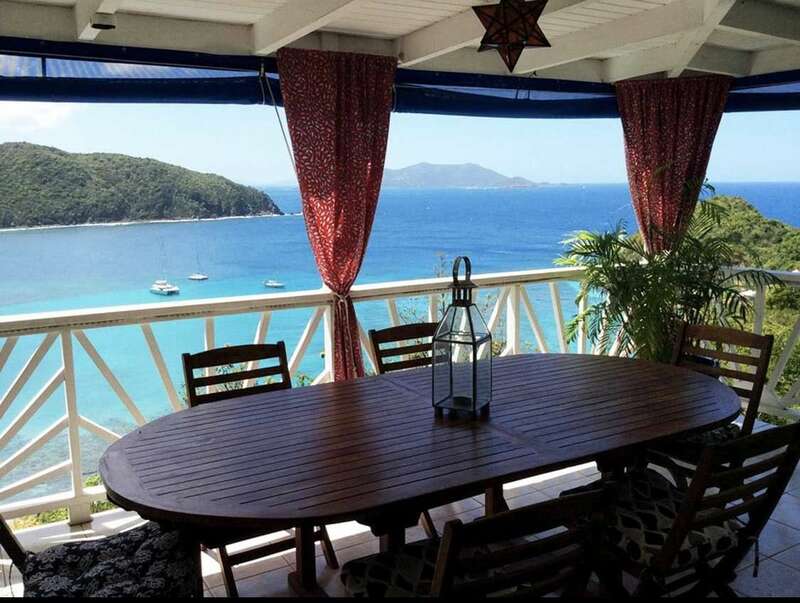 It bay far has the best view from a building with 3 rental units or more in the BVI. 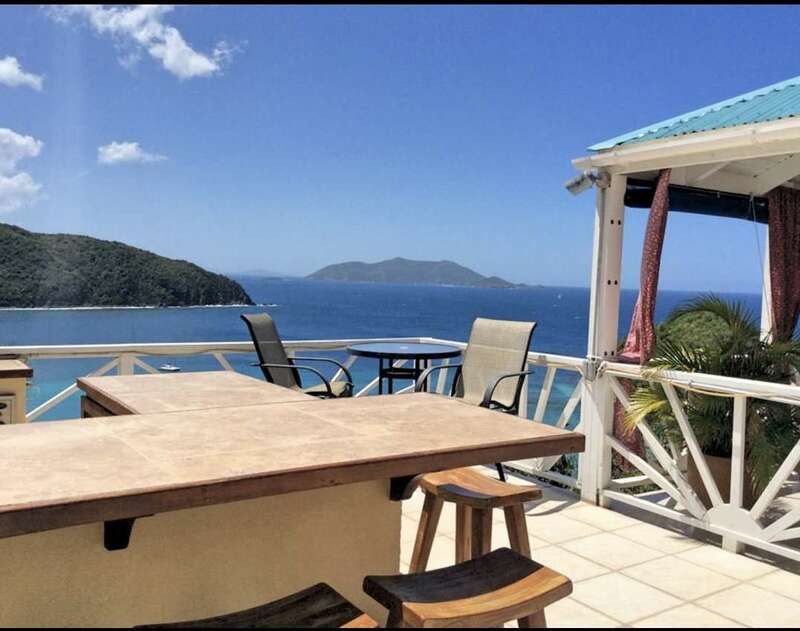 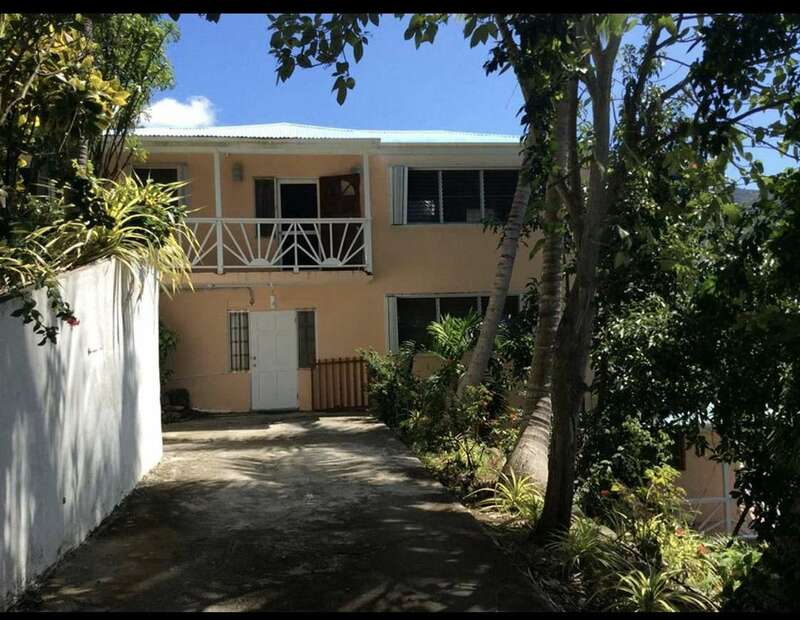 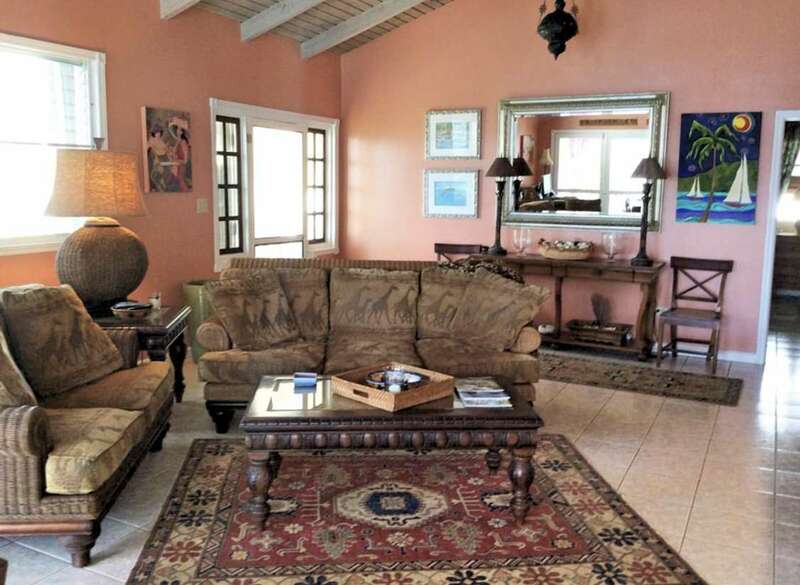 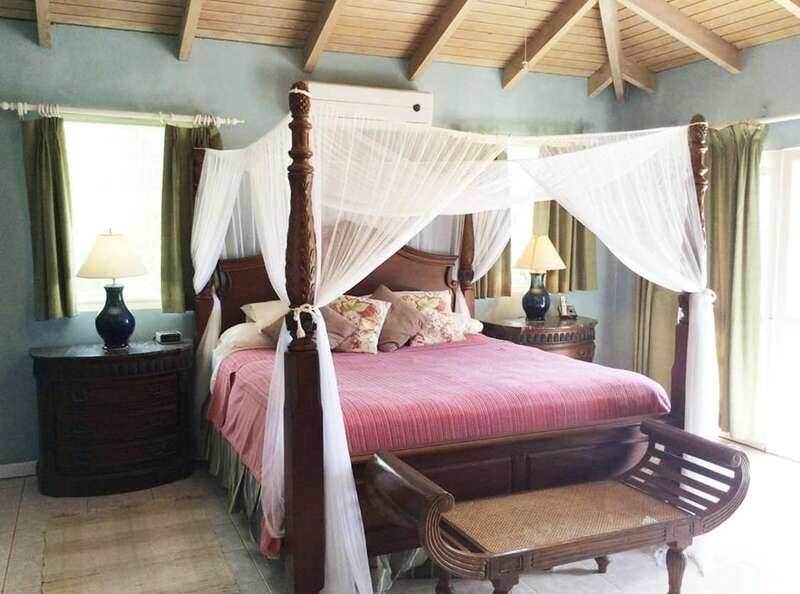 This Brewers Bay rental income sits right above the Brewers Bay beach with only one lot separating it from the beautiful Caribbean Sea. 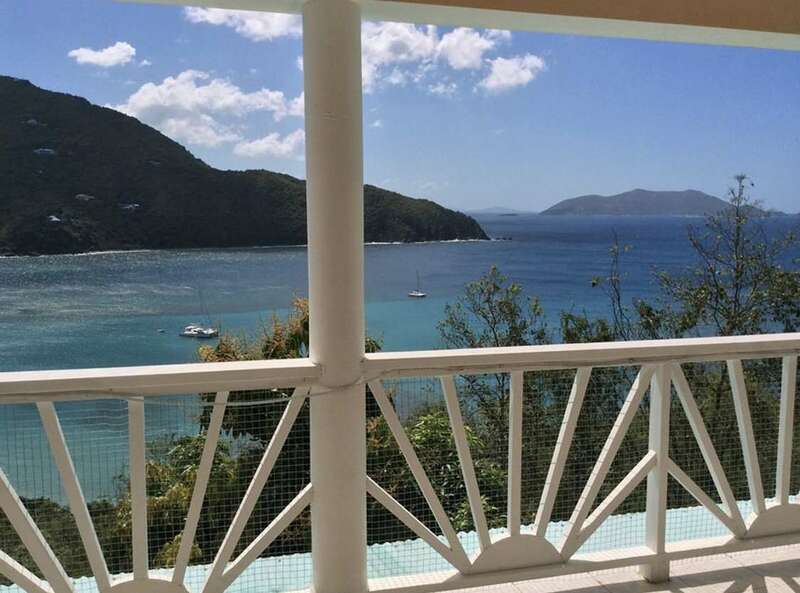 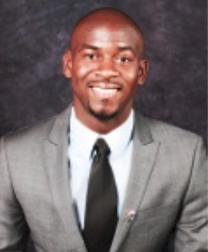 This is a great investment to make in our offshore jurisdiction of the British Virgin Islands.